Premium Indoor/Outdoor AQUA MAT Capillary Matting: Width 1m x Length 50m - suitable for professional use. 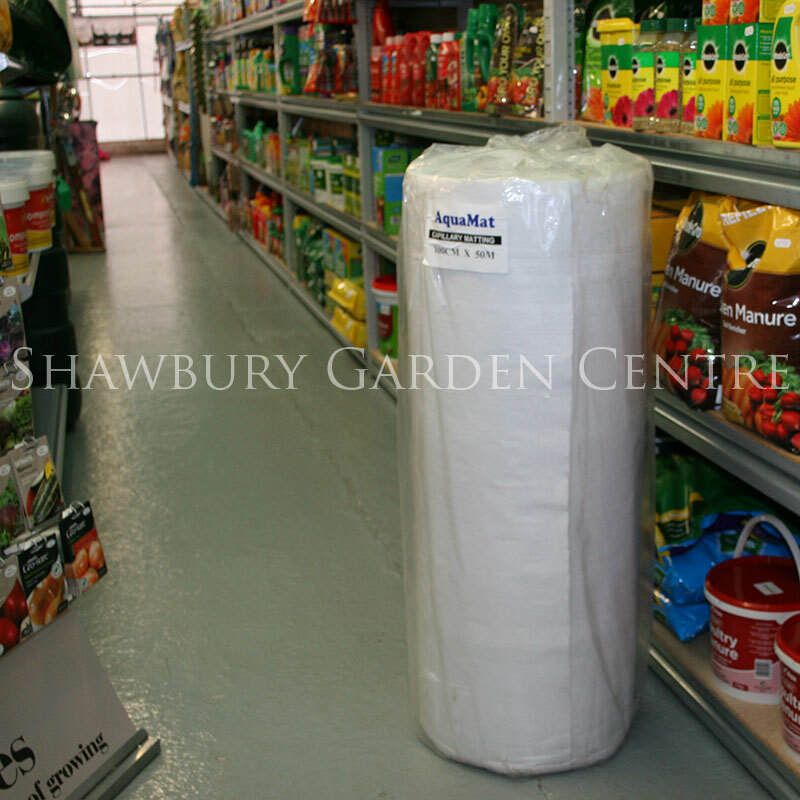 Capillary Matting is a great way to ensure that your plants take up water from the root base, as they need it. 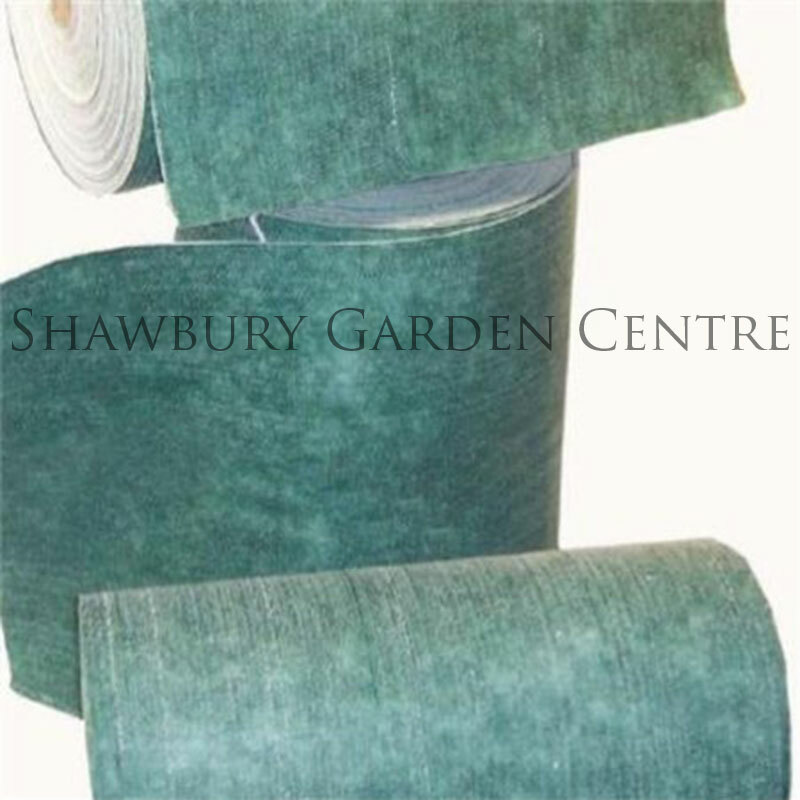 If you would like further information about Professional Indoor/Outdoor Aqua Mat Capillary Matting, please contact our garden centre at Shawbury just outside Shrewsbury in Shropshire, by calling 01939 251315 or emailing.